« Frankenstein-like Amalgam Figures – Names or Numbers? 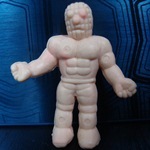 Earlier this week, as part of an Art 100 update, two odd figures were sent in by John (known as Ridureyu on LittleRubberGuys.com). 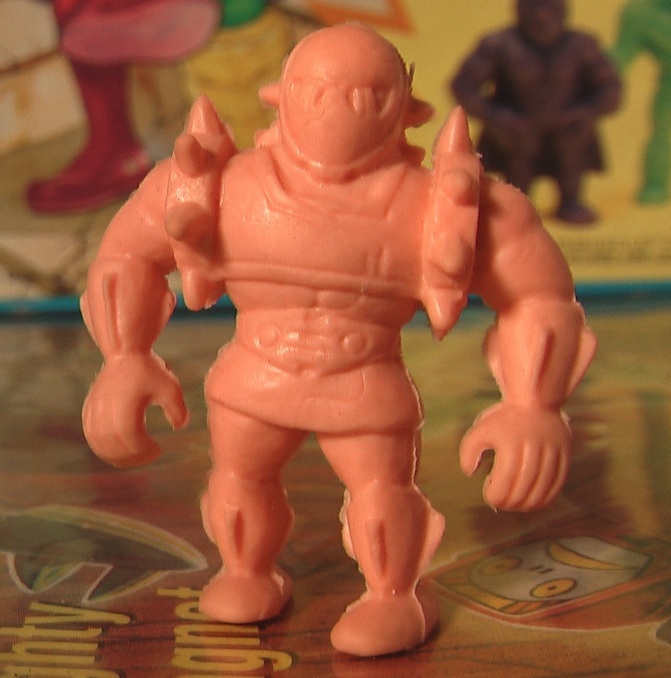 These types of figures do not currently have a home anywhere on the University of M.U.S.C.L.E. website. These types of figures were documented as part of Art 100’s Counterfeit Figure Typology section, however special attention has not been given to them. As the other Frankenstein-like Amalgam figures from the recent Art 100 update were added to the visual archive it became clear that there were actually a few figures that did not completely belong. They were not true Frankenstein-like Amalgam figures. One was potentially a “legitimate” bootleg of a lesser known figure, and the other was a #99-like figure that may be an original sculpt. 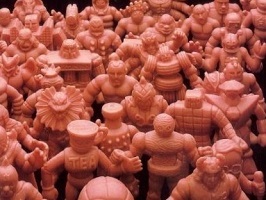 Are they a part of M.U.S.C.L.E. collecting? What are the criteria for these figures? 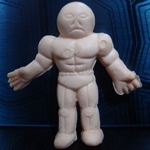 Anthropology’s focus is on Kinnikuman and MUSCLEMANIA. 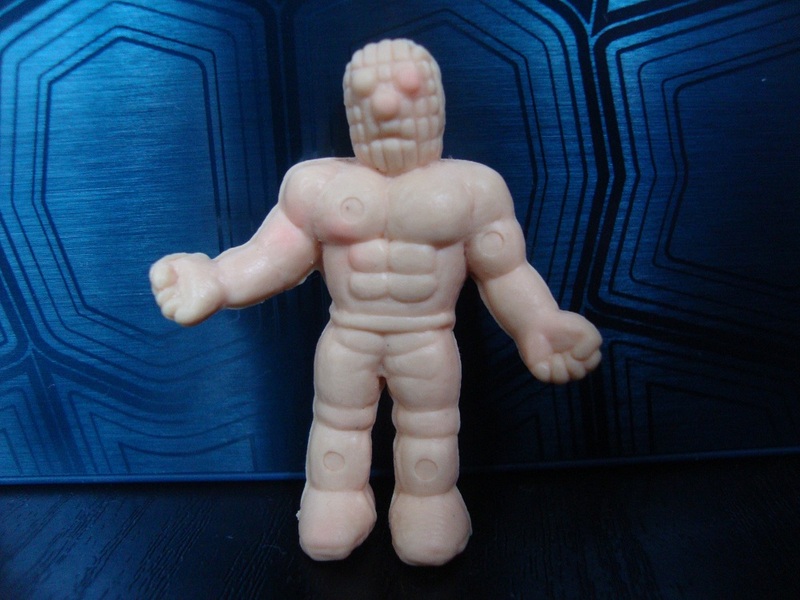 The precursor to M.U.S.C.L.E. and it’s, minimally, established contemporary. These bootleg figures seem to be a result of the success M.U.S.C.L.E. experienced. It appears that a subdivision of Art 100 would be most appropriate. As for the criteria, that will be left to collector input. It would be very difficult to categorize these figures without input from vested collectors. This entry was posted on Thursday, August 18th, 2011 and is filed under Anthropology, Art, UofM News. You can follow any responses to this entry through RSS 2.0. You can skip to the end and leave a response. Pinging is currently not allowed. Those last two are popy mini sculpts. Have both of the original versions in my collection. Does the Popy version of The Mari also have a “B” on his head instead of an “R”? 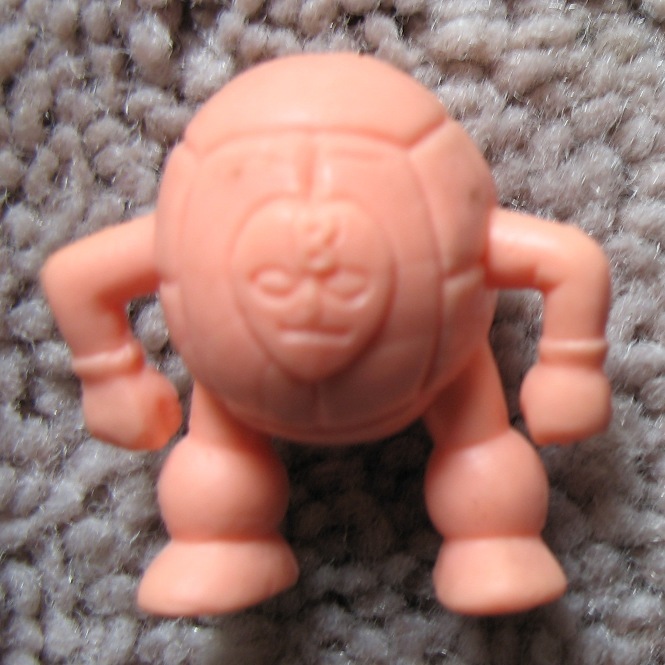 And I thought Poppy minis were smaller than standard Kinkeshi or M.U.S.C.L.E. size. 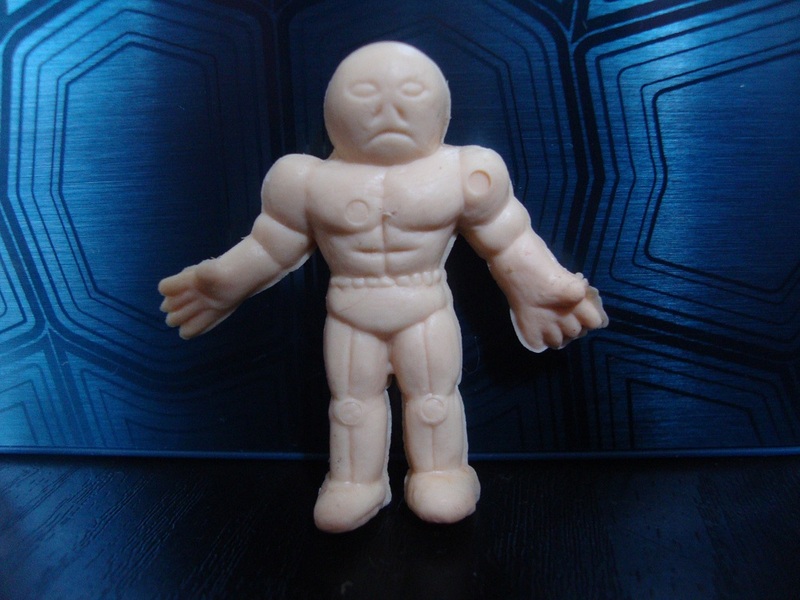 I am sure I have seen a legitimate version of the first guy, but he was roughly the same size as this bootleg, which is a bit larger than standard.